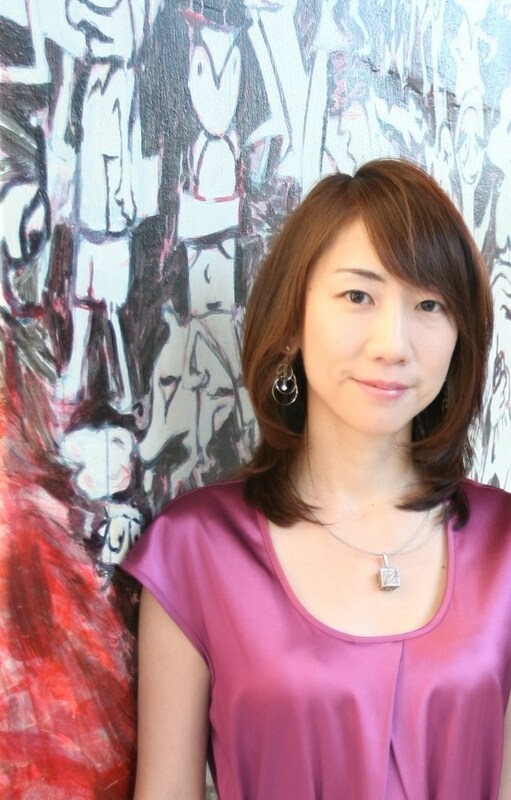 Naoko Aoki was born in Tokyo. After graduating from the Piano Course at Musashino Academia Musicae, Naoko went over to Buenos Aires, Argentina, and studied under Nicholas Ledesma. She played as the official member of the local municipal orchestra ‘Orquesta Escuela del Tango’ for two years and played in various venues including on some TV and radio programs. Naoko kept performing tango with her own band after coming back to Japan and travels to Argentina frequently. She has participated in various international music festival such as the Buenos Aires International Tango Festival, the International Tango Summit in Valparaiso, Chile, the Vallen Tango Festival in Oregon, and the 10 Grands Concert in Vancouver where 10 pianists from all over the world gathered. She has released two solo albums; ‘Tierra Querida’ (05) and ‘Buenos Aires Mi Refugio’(06) from Bishop Records. Together with the violinist Momoko Aida, she formed a band ‘Orquetsa Aurora’ in 2008, and has released three albums; ‘Puerto a Puerto’(09), ‘Bajo el Cielo de Buenos Aires’ (10)and ‘Piazzolla… Amor’(13) from Latina. Naoko has performed with many artists from inside and outside Japan and performed in the US, France, Argentina, Uruguay, and Canada from 2009 to 2011. Naoko has been devoting herself to arrangement and composition as well and her performance style has an established reputation of both delicacy and power.